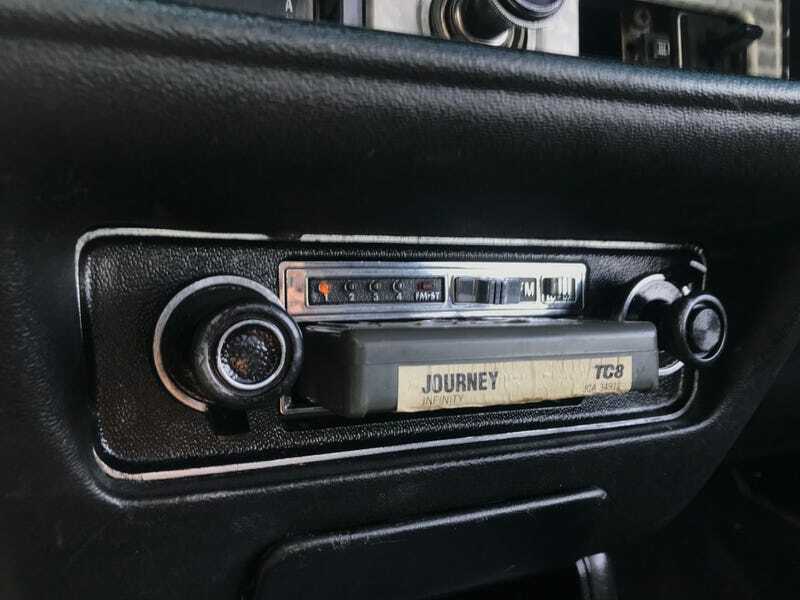 Got this vintage aftermarket Audiovox radio installed so now I can jam out to 8-tracks in the car. Terrible sound quality, but what do you expect from 70s equipment? Also got my dashboard restored, is has been remachined and been dyed the original gold color used on the special editions. Finally, welded up my cracked seat tracks so everything is nice and sturdy. Next on the list is dropping the car off at a shop to replace tie rod ends and ball joints as the car is driving around on the factory originals with well over 100k miles on them. Any Wisconsin Oppos out there?